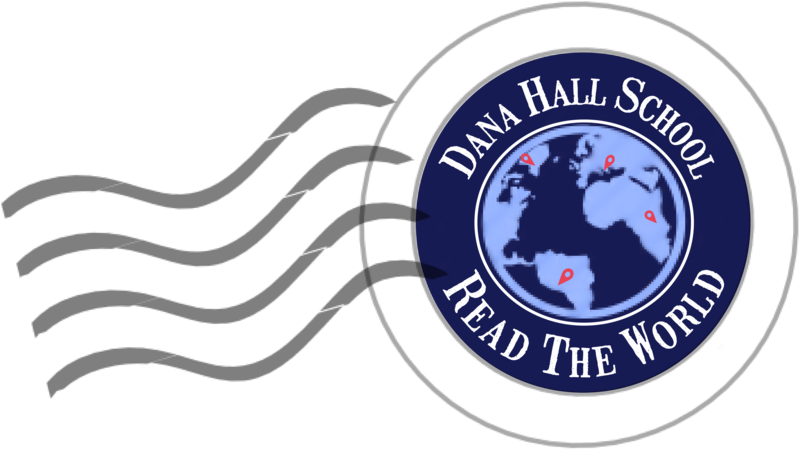 Mrs. Shipley loved her Dana years and felt that her Dana Hall education started her on the road to business and personal success and happiness. She was awarded the Dana Hall Distinguished Alumna Award in 1996. Mrs. Shipley firmly believes in the importance of providing excellent facilities for girls. These beliefs led her to pledge $2.5 million in 1997 to name the Lucia Farrington Shipley Science Center and $5 million in 2002 to name the school’s new Athletic, Health and Wellness Center. The Shipley Center was dedicated on October 15, 2005. “1996 Dana Hall Distinguished Alumna Award – Lucia Farrington Shipley ’38.” Dana Hall Bulletin. Winter 1996: 21. 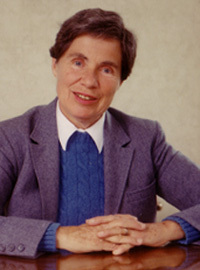 Lucia Shipley, photograph. Dana Hall Archives, Wellesley, MA. The Shipley Family. Shipley Center for Leadership and Entrepreneurship. 19 July 2005. <a href=http://www.clarkson.edu/business/shipley/family.php>.